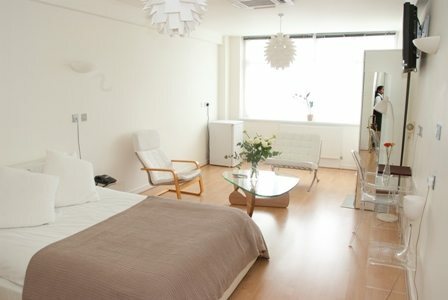 Need somewhere to stay in East London? There are a few great East London cheap hotel options dotted about the area, giving you somewhere clean, secure and budget-friendly to spend the night. Staying in East London means you’ve got the delights of this diverse and creative part of town right on your doorstep – shopping on Brick Lane and Columbia Road, trendy bars in Shoreditch, Stratford’s 2012 Olympic Park and green spaces Victoria Park and Hackney Marshes all compete. Situated on Osborne Street, which leads in to Brick Lane, City Hotel puts you an easy walking distance from the City (London’s gleaming financial district) and the grittier delights of Shoreditch, Bethnal Green and Whitechapel. Progressive arts space Whitechapel Gallery is on your doorstep, as are Brick Lane’s famous curry houses. 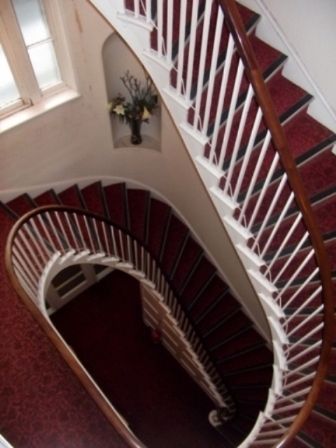 You’re also a short tube or bus-ride away from the Tower of London and the Docklands. Rooms are clean and modern with flat screen TVs, and there’s a bar on-site. 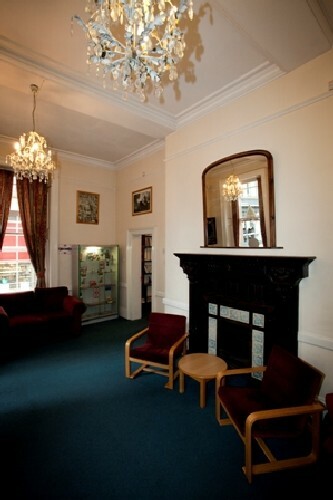 Offering private rooms as well as dorms, YHA St. Paul’s has the budget-beating prices of a hostel with the smart atmosphere, security and privacy of a hotel. Occupying the former school for St. Paul’s Cathedral choirboys and sitting opposite the great building itself, this value place to stay offers a sense of history and a convenient Central-meets-East location. Here, you’re minutes from the City, West End and the trendy East End trappings of Old Street and Shoreditch. Breakfasts, a licenced restaurant and internet access are available on-site. 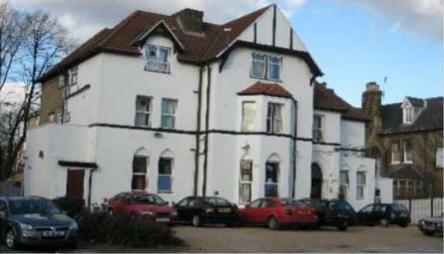 A unique, listed building – which happens to be a former convent – houses Sacred Heart Lodge, where no two rooms are the same (and some are exceptionally large – not something you expect in London for this price!). This budget-friendly hotel is a two-stop train ride from the Olympic Park, and Homerton Station is a two-minute walk away. Breakfast is served every morning and there’s a garden and lounge area; internet access is free. Nearby, you’re within walking distance of Victoria Park and the Hackney Empire playhouse and concert venue. All Seasons London Leyton is a hop and a skip from the 2012 Olympic Park (ten minutes’ walking time), offering great value-for-money in a location convenient for accessing all of London’s east side. The hotel offers clean, spacious, modern rooms in a newly-built property, with free Wi-Fi, free car-parking and continental breakfasts included in the rate. A ten-minute walk from Stratford tube station and shopping centre, as well as the Olympic Park and Westfield Stratford City, Countryside Hotel offers a convenient, value-for-money base in East London. Breakfasts are included in the rate, and ensuite double, single, twin and triple rooms are available, each with a TV, DVD player and refrigerator. 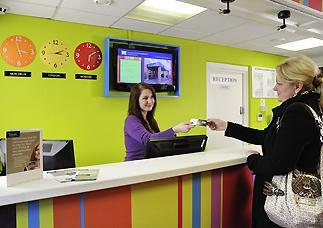 There’s also Wi-Fi, car-parking on site and tea/coffee-making facilities in rooms.